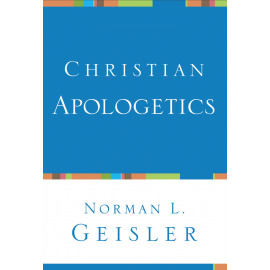 Dr. Norman Geisler is a leading scholar, educator, author and advocate in Christian apologetics. 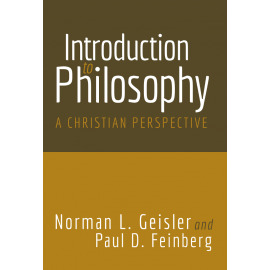 He has authored or coauthored some 70 books and hundreds of articles in addition to teaching theology, philosophy, and apologetics on the college or graduate level for 50 years. 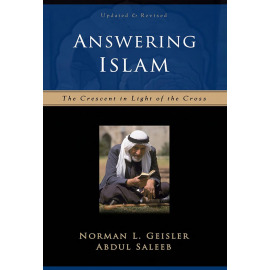 He has spoken or debated in some 26 countries on six continents. 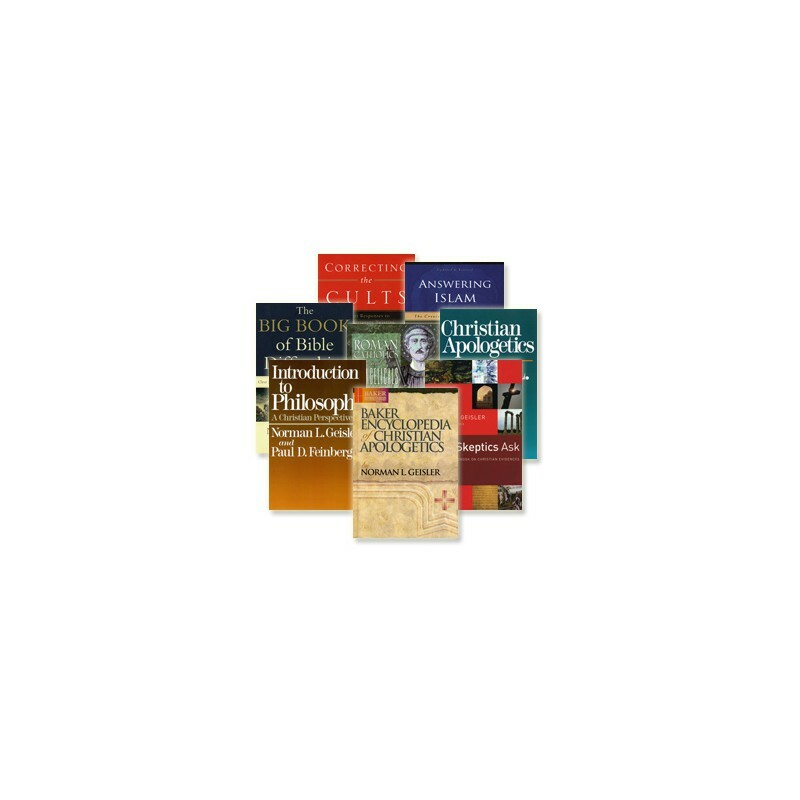 He has a B.A, M.A., Th.B., and Ph.D (in philosophy). 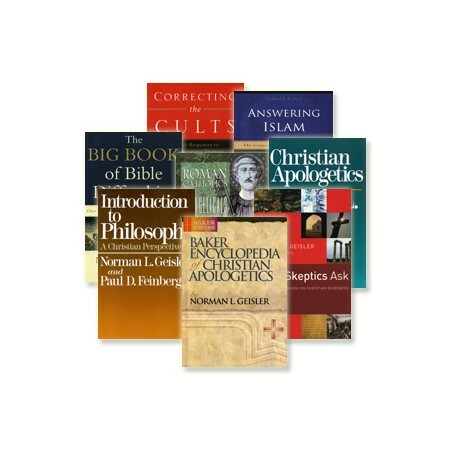 For more information, or to purchase any of these titles individually, please click on any product image above. 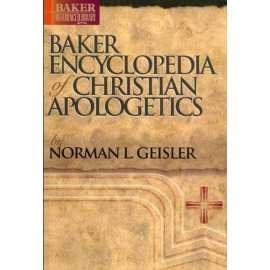 Most skeptics have serious questions about the existence and nature of God, the truth about Christ’s birth, life and resurrection, and whether or not the Bible can be believed as the true Word of God. 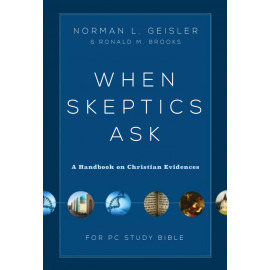 Norman Geisler and Ronald Brooks guide you through not only the answers but thought processes involved in answering the questions that skeptics ask. 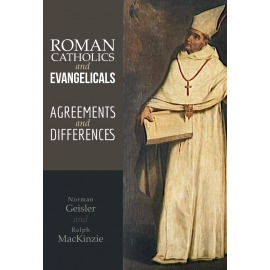 In Roman Catholics and Evangelicals: Agreements and Differences, Norman Geisler and Ralph MacKenzie explore the spiritual, moral, and theological issues around which evangelicals and Catholics find common ground, and on which they differ. 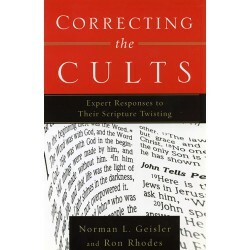 In Correcting the Cults, Norman L. Geisler and Ron Rhodes identify and respond to the misuse of Scripture by adherents of various religions seeking validation for their own particular doctrines. 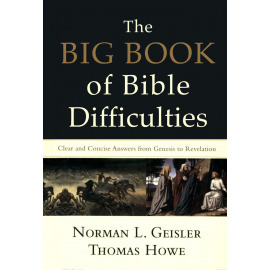 After a thorough introduction on understanding the nature and character of cults, they proceed through the Bible book by book.